Charlie Baker, Massachusetts' governor will see a big pay increase this year, making him the highest-paid governor in New England. 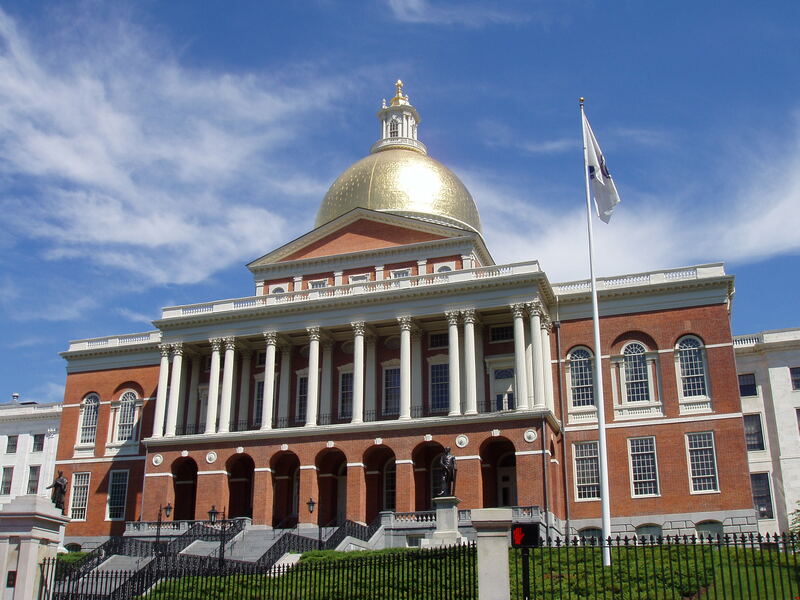 A couple years ago, Baker opposed a raise being pushed by state legislators. But that was then, and he changed his mind, announcing during this past campaign that he'd take the raise, and a hefty housing stipend, if re-elected. That means Baker will now earn $185,000 a year. The $33,000 hike makes him the top earner among New England governors. Vermont's Governor comes the closest at about $178,000. Other New England states are in the middle of the pack. But far below them is Maine, where the governor has earned $70,000 per year since 1987. A state law doubled the salary back then, but more recent efforts since to boost it have failed.